A collaborative project between Greening Australia, WWF-Australia and Campbelltown Council to protect and restore Koala habitat across south west Sydney, in a bid to ensure the growth of one of the most significant disease-free Koala populations of NSW. South west Sydney supports the only disease-free Koala population in the Sydney Basin, being unaffected by chlamydia. We are working together with Campbelltown Council and WWF-Australia to ensure the continued growth and sustainability of this population by relinking and restoring critical habitat corridors to support their safe passage. With some of the priority areas for Koala habitat restoration less than an hour’s drive from parts of Sydney, this project represents a great opportunity for people from Sydney to reconnect with nature and contribute to helping this iconic species to thrive. Koala populations are under increasing pressure across Australia, facing threats to their long-term survival such as habitat loss, climate change, vehicle strikes and dog attacks. Koala populations in NSW overall have declined by an estimated 26% in the last 15-20 years. However, Koalas in south west Sydney are bucking the trend, and are actually on the increase. South west Sydney is the meeting point of Koala populations in the Wollondilly, Southern Highlands and Campbelltown – it is also an area of rising development as the human population of Sydney expands. Threats to the survival of the Koalas in Campbelltown therefore include loss of habitat to commercial and residential development, predation by domestic and feral animals, and motor vehicle fatalities. The project has a combined approach, delivering a plan for prioritising Koala habitat restoration work, as well as immediate on-ground outcomes through native plantings. A community planting event for Wild Koala Day is kicking off the project, with some 3,000 native trees, shrubs and grasses going into the ground at Cook Park in Ruse. 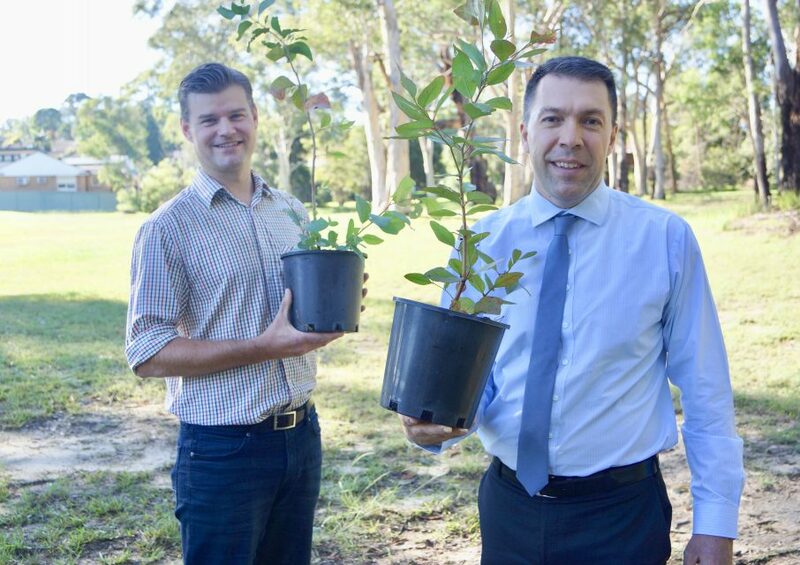 This planting at Cook Park not only gives the local community a hands-on connection to nature, it will also strengthen the key Koala corridor between the vast Georges River wildlife corridor and Smiths Creek, which is Campbelltown’s largest urban bushland reserve. The Campbelltown Council Bushcare Volunteers and other Council staff are committed to maintaining this site going forward. The planting event is a first step in a larger, landscape-scale project to support healthy habitat and safe passage for the local Koala population as it expands. 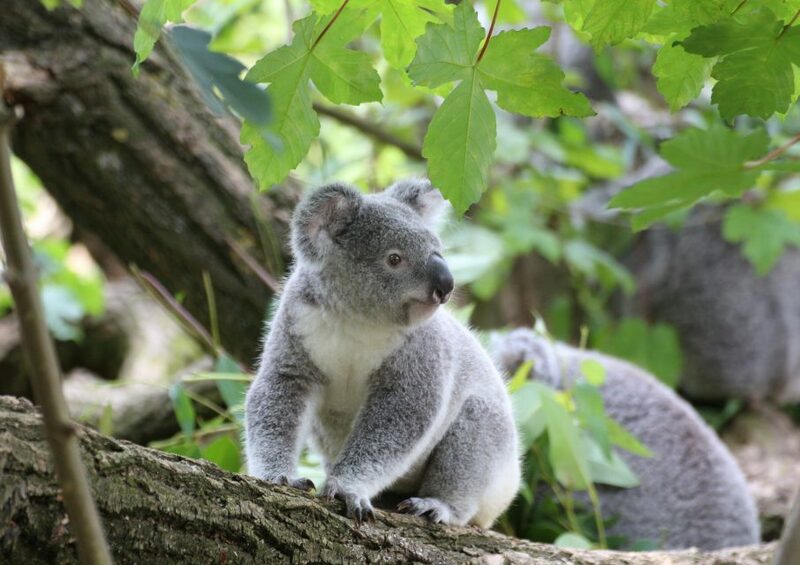 Greening Australia is mapping the highest priority areas for restoration of Koala habitat across 100,000 ha of south west Sydney, including the Campbelltown local government area. This science-led strategic exercise is identifying ideal planting locations on both public and private land. 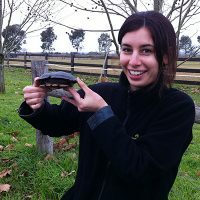 WWF-Australia is funding the work. We can use this data to focus our future ecological restoration efforts on areas that are most meaningful and functional as habitat for Koalas. The results will also enable us to engage both public and private landholders in south west Sydney to actively contribute to relinking and restoring core Koala habitat corridors in their own backyards. We will be seeking expressions of interest from landholders in priority areas to participate in revegetation works. Campbelltown Council is further supporting the success of this project by providing environmental education specific to Koalas to local schools. They will also focus on giving the local community opportunities to connect with nature through hands-on planting events, educational opportunities and Koala monitoring programs. Michael works as our National Programs Leader, managing our Nature in Cities program. 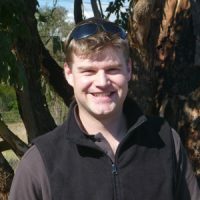 He holds qualifications in Landscape Management and Conservation and has worked for Greening Australia for eight years in a variety of roles.